Celucombat is not just an anti-cellulite. In addition to reducing fat you will see how your skin is firmer and toned. A true beauty bomb for your body and more rebellious areas. Essential. Hilarious body oil, toning, with sublime notes of ylang-ylang and geranium, which provides firmness, improves circulation and drains. 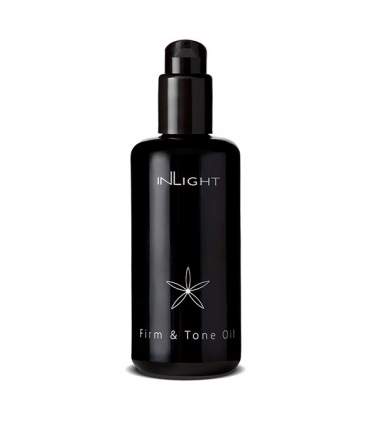 Skin younger, smooth and without cellulite with Inlight Beauty!